Sport PrestaShop Theme is going to become your good friend if you plan on trading sport gear on the internet and you want your website setup rather quickly. PrestaShop supplies an impressive selection of amazing features, utilizing which you certainly will be able to manage a highly profitable sports webstore with no difficulties. 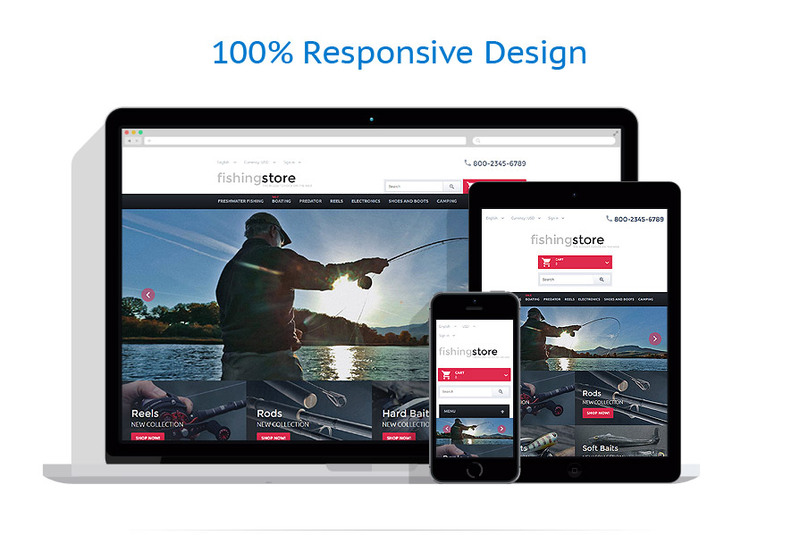 Add the current style the top designers done, and you’ve got the very best Sport PrestaShop Layout you can find. 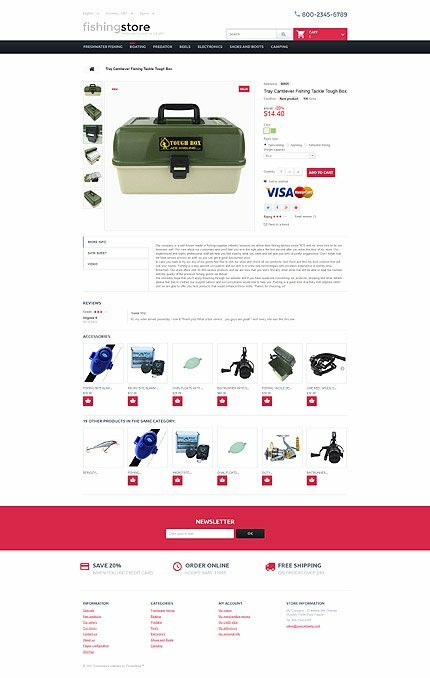 The theme is best suited for fishing, travel and sport stores.